We are always working on providing great content text, photos, tours and design for all customers and visitors, improving our quality and brand. Some famous officical media recommended us on their sites to make more people to read us. Take you time to read them and get to know us more..
TripAdvisor was an early adopter of user-generated content. 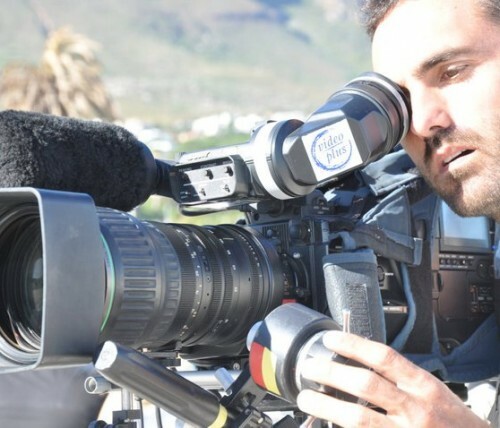 The website services are free to users, who provide most of the content, and the website is supported by an advertising business model with ten seasons aired by 2014. It can be seen on TV5 outside France. 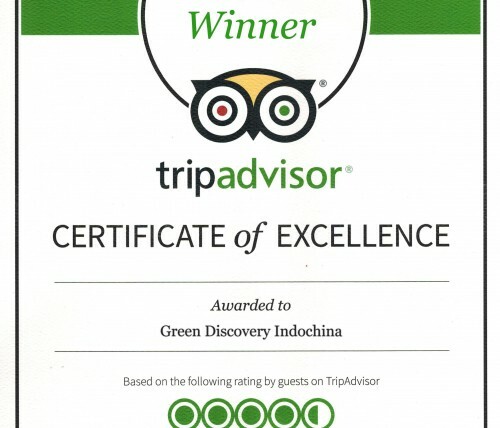 At Green Discovery Indochina, we are proud of the awards we won and the recognition we gained on Tripadvisor 2016. We would like to express our great thanks to our clients and friends who trust our services and appreciated us on Tripadvisor! We look forward to 2016 and future our plan to continue to grow by continuing to provide all of you with exceptional service, spectacular travel experiences and an even wider choice of tours. Satisfying your requirements will continue to be our goal.